In the latest patch update, Samsung has upgraded the bootloader level to level 8 for Galaxy S7& S7 Edge devices. Generally, bypassing Google account becomes a little complicated due to the newer bootloader level. 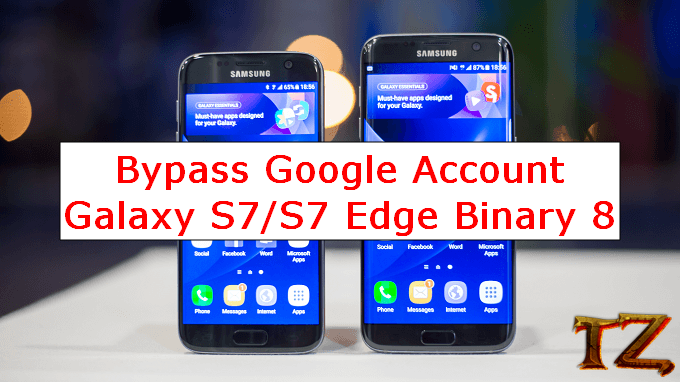 Highlighted in this post is the solution to bypass Google account on Samsung Galaxy S7/S7 binary 8. So, if you are looking for solutions to remove Google account verification on your Galaxy S7/S7 Edge, then this post is for you. Simply read on this post for further assistance. Since you will be stuck at Google Account verification, backing up / restoring your data is impossible. Before proceeding, you need to prepare some things first so that the process can be successful.